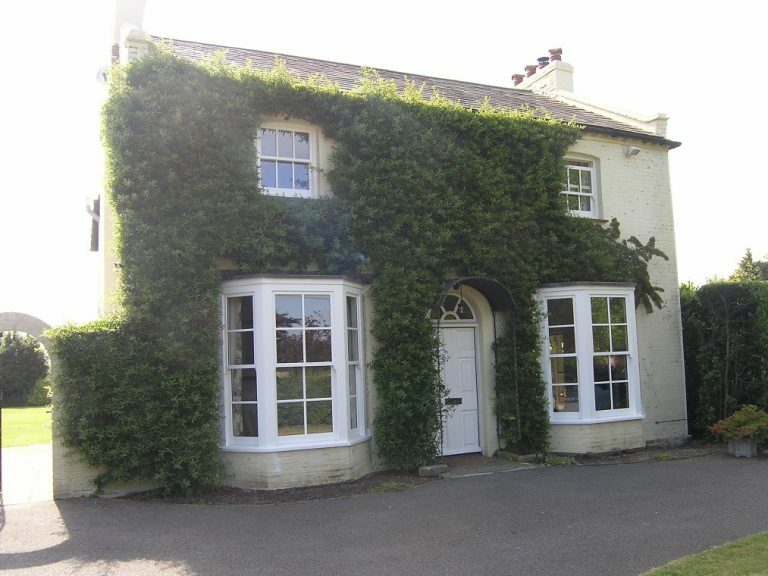 When Mr and Mrs Bradley retired to Chichester they had already planned to replace the original single glazed timber sash windows in their new home. Having previously worked with our Approved Partner for London and the South East, TimberWindows.co.uk, when they replaced the windows in their Hampstead property, they already had a brief in mind. The couple wanted to retain the original features of the timber sliding sash windows but greatly enhance the thermal performance through double glazing. To ensure the replacement windows could fit perfectly into the original openings, TimberWindows.co.uk specified spiral balance sliding sash windows due to the design’s narrower frame profile. Instead of using cords and weight, the spiral balance sliding sash window utilises a spring balance, concealed in the frame, to offset the weight of the sash. For sympathetic replacement, the bottom sashes were fitted with sash horns that matched those included on the original windows. Astragal bars were fitted to the double glazed unit to allow for period detailing, but at no detriment to the high performance double-glazing system. 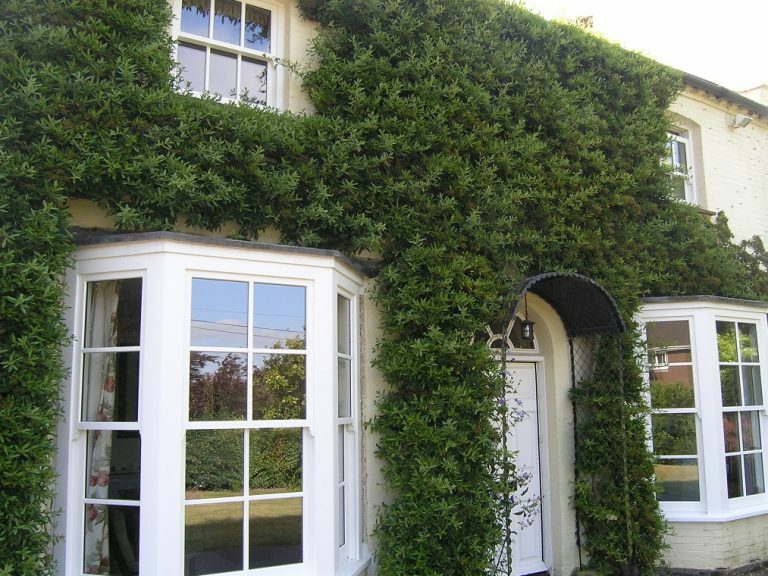 “When we asked Timber Windows to replace the inefficient windows in our new home in Chichester, a Georgian property located within a Conservation Area, we knew that we were in safe hands as they had made such an excellent job on our previous home in London.